RICHMOND, Va — After an image from his college yearbook page depicting a man dressed in KKK attire and a man in blackface came to light on Friday, Virginia Gov. 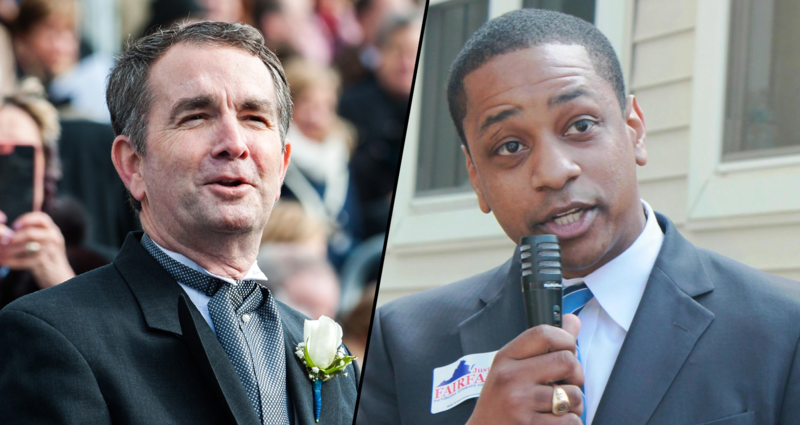 Ralph Northam would like to remind Virginians that he is friends with Lt. Gov. Justin Fairfax. While apologetic, Northam has given no indication of resigning, even though many high-ranking Democrats are calling for him to do so. “That picture is not who I am now. I’ve changed so much since then. Justin and all of my other black friends can attest to that.” Northam also reminded reporters that he voted for Barack Obama in both the 2008 and 2012 elections and pleaded for citizens to not judge him on what he did in the older, distant days of just 34 years ago. Though a decision has yet to be made as to whether he will resign, Northam is currently being kept comfortable while the public determines the continued viability of his term. At the time of reporting, he has changed course and adopted what is commonly called “The Shaggy Defense” and is claiming it wasn’t him in the photograph. Governor Ralph Northam announces new Monticello historical re-enactment and agricultural summer internships for underprivileged children.